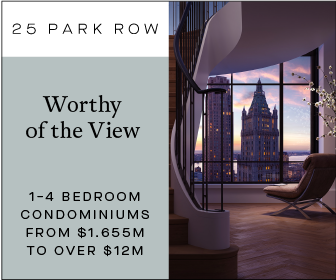 Setting itself apart from a full exterior of glass panels or concrete, 220 Central Park embodies a mix of ornate and detailed windows and a decorated limestone crown that rises directly above the reported $250 million dollar quadruplex penthouse. 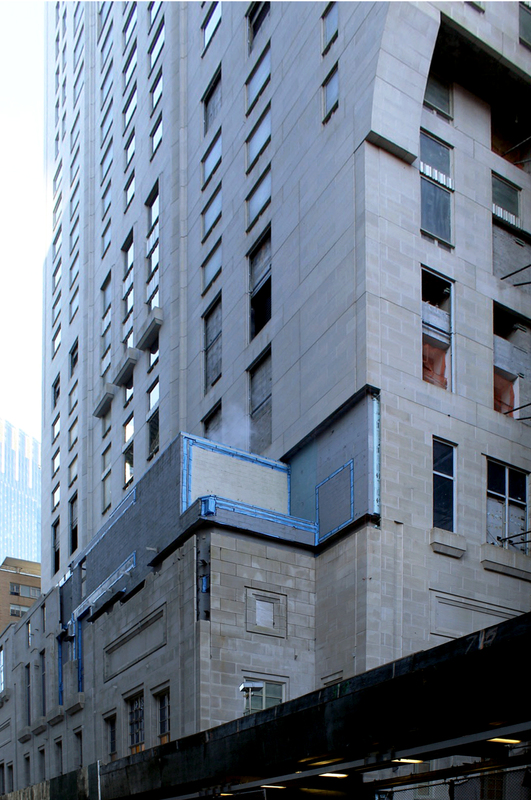 “The Villas” along 59th Street will contain 10 units spread among 17 floors, and will start at $40 million dollars. 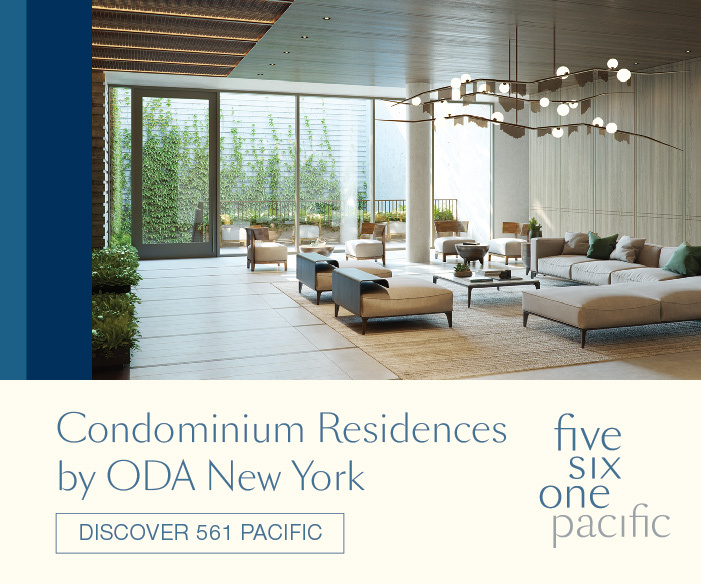 They will come with their own private balconies that face Central Park, and the building will have its own entrance through the motor courtyard and 59th Street. Starting from the top of the main tower, all the corners and walls of the crown are chamfered and indented in a symmetrical pattern on all four sides. Chevron pattern windows enclose the five vertical rectangular voids that illuminate with a bright yellow hue at nighttime. 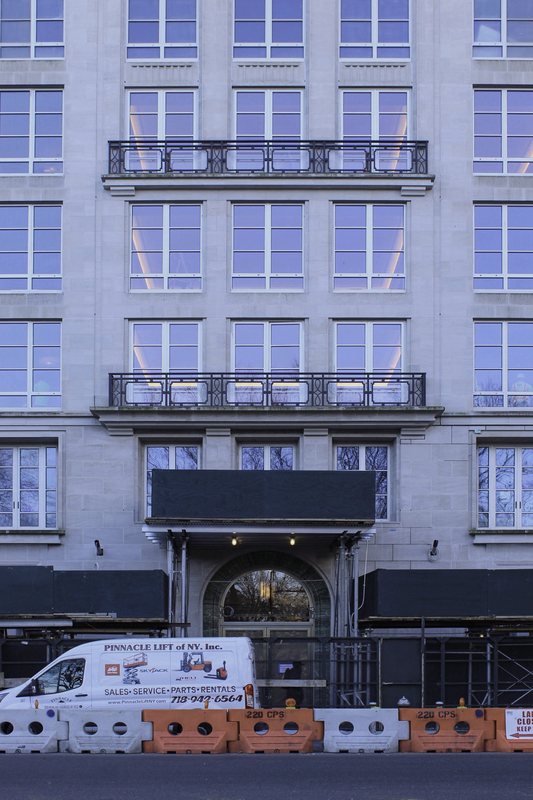 With a lack of hard angles and sharp corners, it is one of many sculptural and elegant qualities that come with the goal of reviving and integrating a timeless architectural style seen with traditional New York buildings from the late 19th and early 20th century. 220 Central Park South will also be the tallest skyscraper to rise among the row of residential towers and hotels that have stood at the foot of Central Park for nearly a century. This critical contextual aspect is what RAMSA had to strongly take in for both the 17-story annex and the 70-story tower. 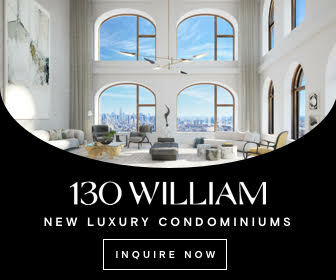 Prices start at around $12 million dollars for a two-bedroom in the main building, with the most expensive penthouses, excluding the quadruplex, asking between $150 million dollars to nearly $175 million dollars. 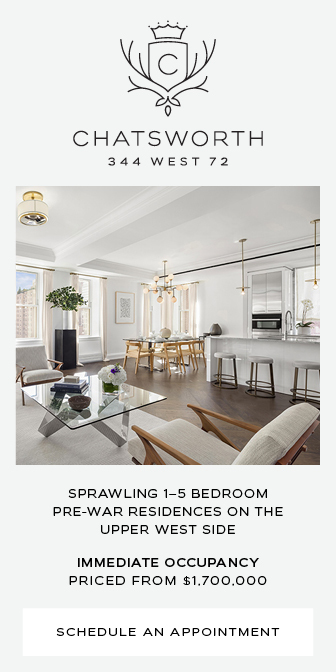 All the units will have floor-to-ceiling windows with an interior grid of frames, dark herringbone floors, thick white-colored coffered ceilings, and fireplaces. 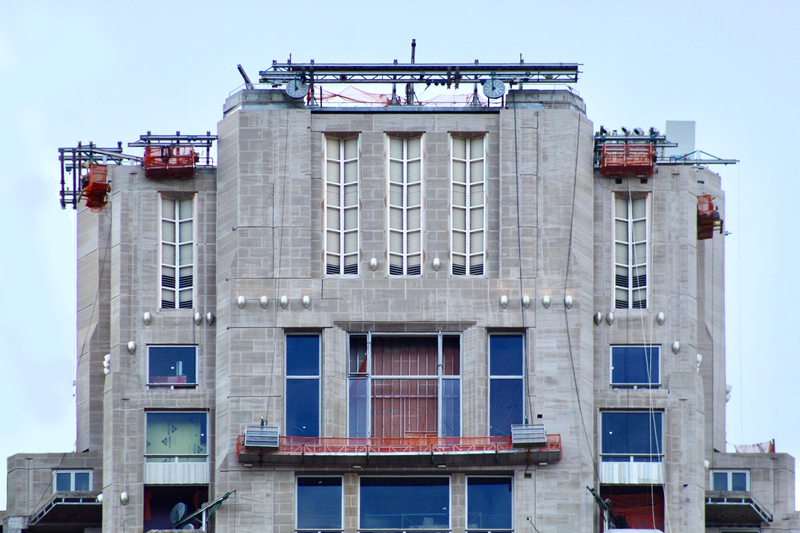 The warm colored limestone facade made significant progress in 2018, and installation of the crown lights was also completed, as they were tested and illuminated earlier this past summer. While the exterior had momentarily slowed down for a couple months, it is assumed that work had been prioritized and shifted towards completing the interiors of the 118 residential units. 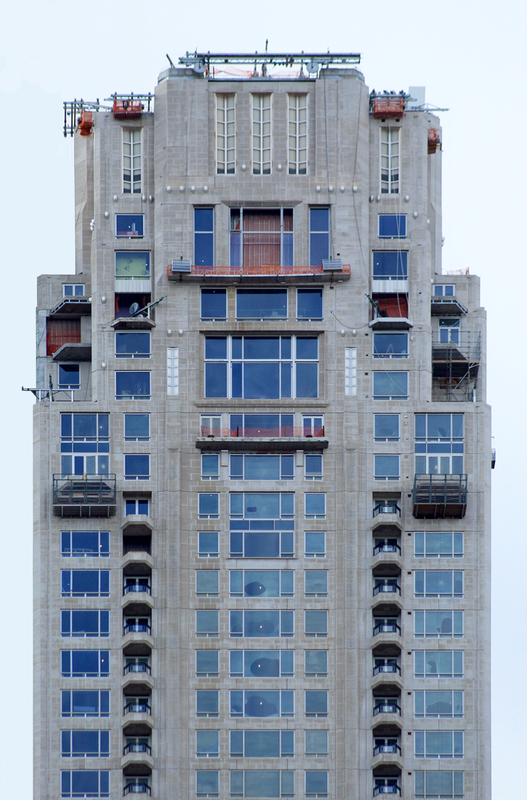 Down at street level, the lower six floors of mechanical space have mostly been clad in the limestone facade. The future space of the gated motor courtyard is still being used as a staging area for truck deliveries and access to the exterior elevator rising along the eastern elevation. Once it is time for it to be disassembled, work on the pavement, glass canopy and landscaping should quickly follow and bring the long-awaited opening of 220 Central Park South closer to reality. The main lobby will be accessed through revolving doors on the eastern side of the main building’s footprint. An elliptical-shaped staircase will greet residents when they enter the tall space. There will also be a private residential library to the right of the main doors, along with an interior hallway connecting to the Villas on the north side of the project site. 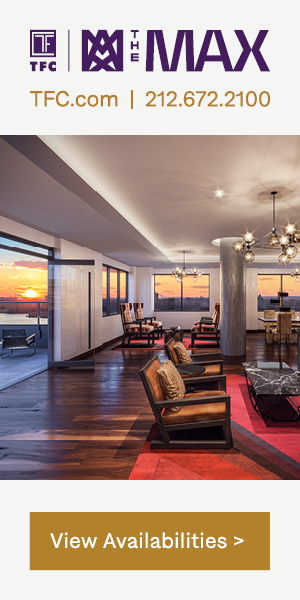 Completion of 220 Central Park South looks like it will happen sometime next year. 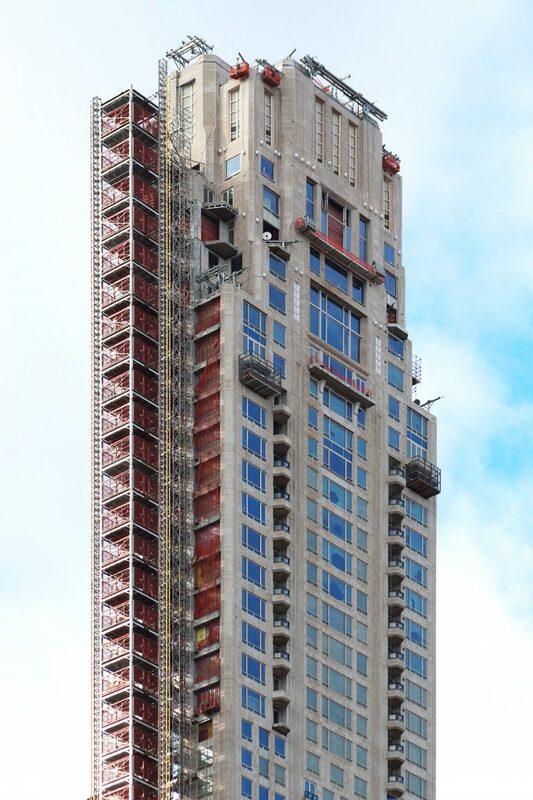 10 Comments on "220 Central Park South And Its $250 Million Quadruplex Penthouse Nearly Finished Atop Billionaire’s Row"
Man I hope I didn’t overpay for that quadruplex. It’s a pretty good investment, right? $750,000 for each parking space? What Chutzpah! Oh great, another high end apartment that will never be lived in as it is used by a Chinese or Russian billionaire to park their ill-gotten gain for a few years. You realize that most of these penthouse apartments YIMBY writes about are never occupied, right? They sit empty. similar to ‘white brick’ in the upper east side during the 50’s and 60’s, an unfortunate effect. Reply to FR: We should be so fortunate to have more white brick and limestone-clad buildings again proliferate in Manhattan! Clearly, SOME people ARE “winning” in America while many of us work for our government without being paid and, subsequently, can’t pay our bills! Congratulations, billionaires.